If you are converting your loft you will to have adetailed set of plans drawn up which need to be submitted for building regulations approval. ecause a loft conversion will obviously require structural alterations to the property the householder must usually submit a full plans application supported by detailed drawings. It should be remembered that the plans and drawings must include the existing floors as well as the new floors and structural details of the new loft conversion. By the way, for the purposes of this page we will assume that your application for building regulations approval will be made to the local authorities building control officers rather than through the alternative method of an approved inspector. So, lets look at the drawings that need to be submitted in support of your building regulations application. Because a loft conversion obviously impacts not only on the structure of the property but also on the immediate environment the building regulations application must include a location plan drawing. This drawing should show the property and its environs including boundaries with neighbouring houses as well as a street plan. Probably the most important of the drawings as they show the most detail of the proposed loft conversion. 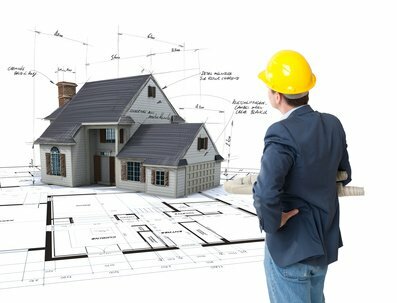 The plans must show detailed cross-sections noting dimensions, all measurements and materials and will usually have all the technical specifications noted on them. These drawings should show the proposed new elevations but must also include all the existing floors of the property. 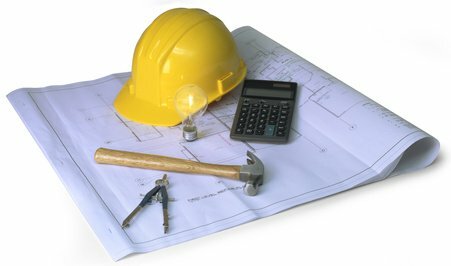 All loft conversions plans must include drawings showing the structural engineers calculations for the project. The most common calculations include those for new load bearing beams, the floor sructure and joists. Once the plans and building regulations application has been submitted the building control office will more often than not make their decision within five to eight weeks. Often approval is given after the BCO request amendments to the original plans or ask for more information. But once an approved notice is given work can begin. This isn’t uncommon. And conditional approval means exactly that. Approval is given subject to certain conditions being fulfilled such as more drawings being submitted or a list of modifications being completed. Don’t panic if your building regulations application is rejected. You can resubmit your application for no additional fee and gaining approval may simply be a matter of redrawing your loft conversion plans or adding more information on structural calculations.